Digibroadcast is proud to be an authorised Kata Premier Dealer Network provides an exciting way to interact with one of the photo industries most innovative camera bag brands, leveraging the support of many of the UK’s leading independent photographic retailers. 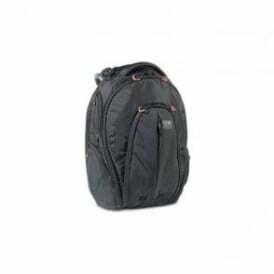 With a large range of pouches, backpacks, sling bags and messenger bags to choose from, the main purpose of the Kata Premier Dealer Network is to make this process as informative and rewarding as possible, training store staff across the country to a high level to ensure that they can assist photo enthusiasts in making the right choice when it comes to purchasing the correct camera bag specific to their photographic requirements. 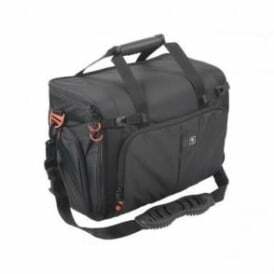 Whether looking to upgrade from an existing Kata product, purchase into the brand for the first time or simply seeking advice as to the best Kata bag to suit a particular photographic need, Digibroadcast is the best and only starting place.